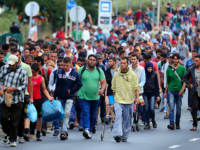 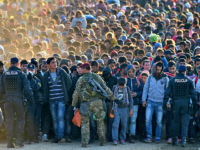 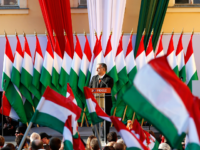 Hungary’s Viktor Orbán has announced that demographics will be his top priority following his triumphant re-election, with mass migration rejected in favour of policies supporting Hungarian mothers. 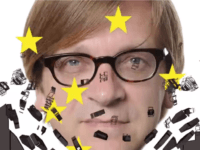 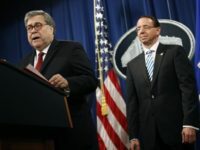 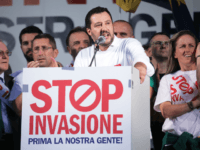 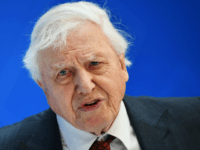 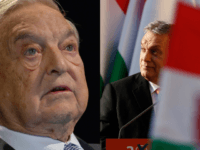 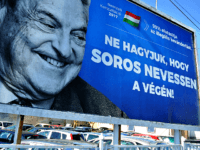 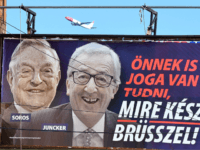 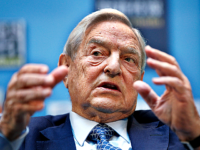 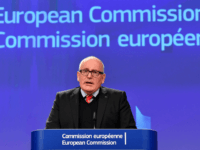 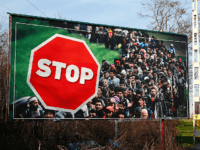 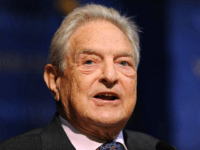 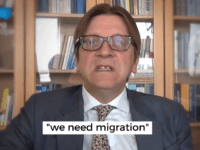 Human Rights Watch, a non-governmental organisation (NGO) bankrolled by billionaire open borders campaigner George Soros, is lobbying Germany’s Angela Merkel to crack down on the Hungarian government. 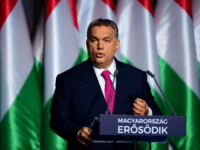 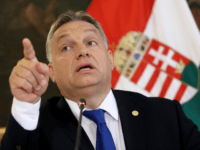 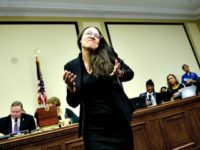 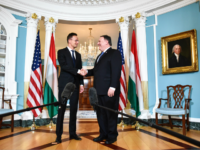 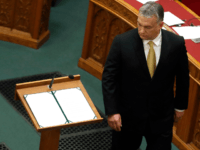 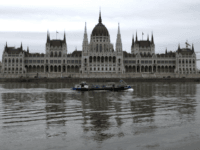 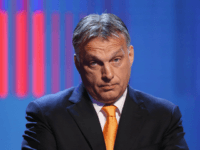 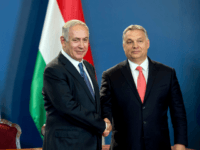 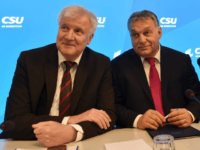 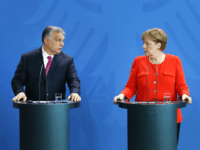 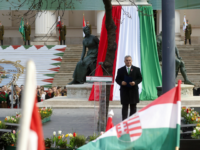 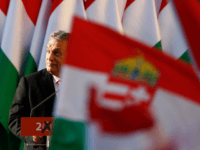 BUDAPEST, Hungary (AP) – Hungarian Prime Minister Viktor Orban is expected to win his third consecutive term – and fourth overall – in Sunday’s national vote but opposition leaders were encouraged by a high early turnout. 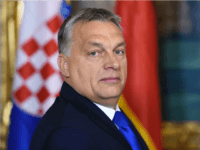 Viktor Orbán has used his annual Christmas message to call on Europeans to protect their Christian culture, and vowed Hungary will not “retreat behind concrete blocks” at Christmas and watch its women and daughters “harassed in the New Year’s Eve crowd”, like its multicultural neighbours.